NEW YORK (AP) — A sign in the window of a clothing store in Manhattan is already putting shoppers on notice: It will be closed on Election Day so employees will have time to vote. Companies aren’t required to shut down on Nov. 6, but many give their staffers paid time off to go to the polls — 44 percent, according to a survey by the Society for Human Resources Management, a trade group. Small business owners who wonder what to do should first check their state and local laws. — California says employers must give workers sufficient time to vote either at the beginning or end of their shifts but can agree to time during the shift. Employers are only required to pay for up to two hours of time off. — Kentucky gives workers four hours and gives bosses the right to determine what hours staffers can take to vote. — New York provides for two hours off; however, if an employee has four hours off between the time the polls open and their start time, or, if they have four hours to vote after the work day ends, there is no required time off. — Minnesota’s law is more liberal. It says a staffer has the right to take “the time necessary” to vote, and to be paid for that time. 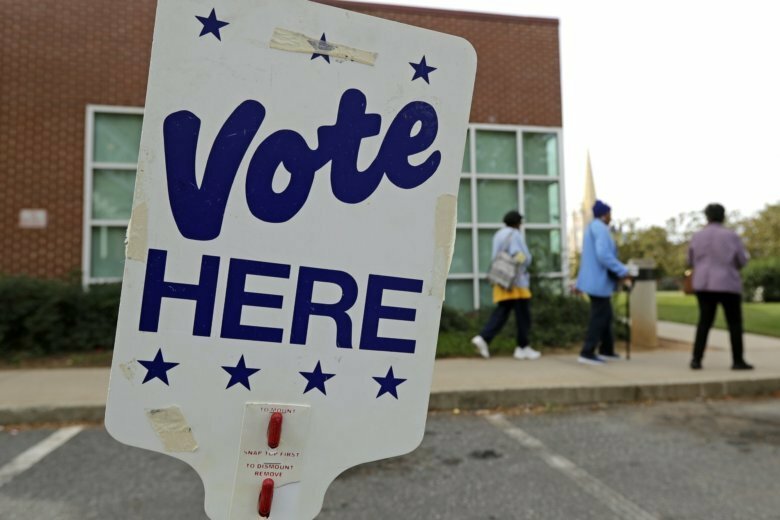 Some states also require employees to give bosses advance notice that they’ll need time off to vote; how much notice varies from state to state. As long as owners are meeting the requirements of state and local laws, they can make their own policies on time off for voting. Many companies are more liberal than the laws require — the Society for Human Resources Management survey also found that 29 percent of companies give their staff more unpaid time off to vote than their state laws require. As with all other workplace policies, a voting policy should be in writing and made available to staffers.